Your wedding is a once in a lifetime experience and my passion is capturing those moments that will serve as a time capsule. 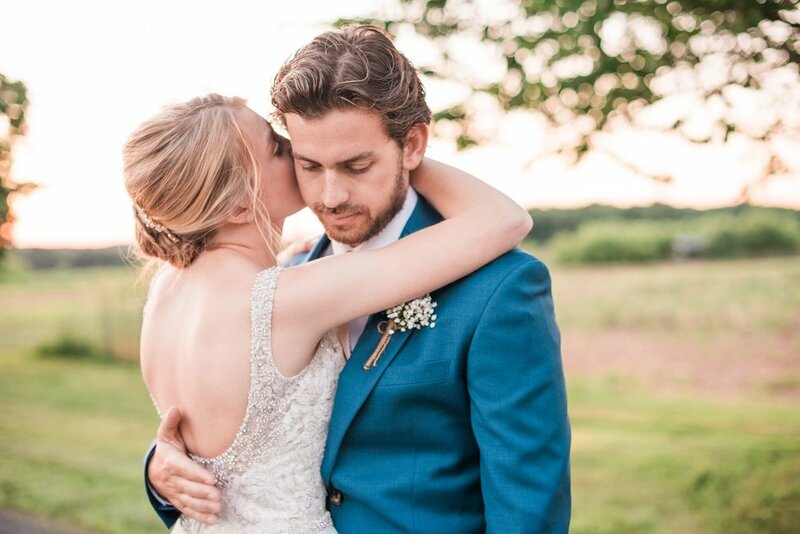 Your wedding photography will not only be an heirloom that takes you back to the day, but also evokes the same emotional connection you felt. Once you inquire, you can expect a response from me within 24 hours! In my response, I include my wedding brochure, which outlines my collections and the investment. I also like to schedule our in-person bridal consultation during our initial correspondence so that we may meet in person. I am so excited to learn more about you and the love of your life, the beautiful wedding you are planning, and all the details in between! This helps me to see your overall vision for your big day, answer any and all of your questions, and create the perfect wedding package just for you! Following our consultation me, I will prepare a custom proposal for you outlining your selected wedding collection, as well as the payment plan, and photography contract. Everything is stored in one place, making it easier for you to access and find when needed. After the retainer has been paid and the contract has been signed, you are officially on the Chelsea Blanch Photography books! Now, it's time to celebrate! I'm so honored and overjoyed that you have chosen to include me on your special day and I literally cannot wait to capture every keepsake moment! About a month before the wedding, you will receive a questionnaire to confirm all of the final details for your big day! It’s here!! The day you have dreamt of, planned for, and waited anxiously to arrive! Sit back, relax, and enjoy your big day! I’ve got your memories covered! I also offer prints, canvases, albums, & more! 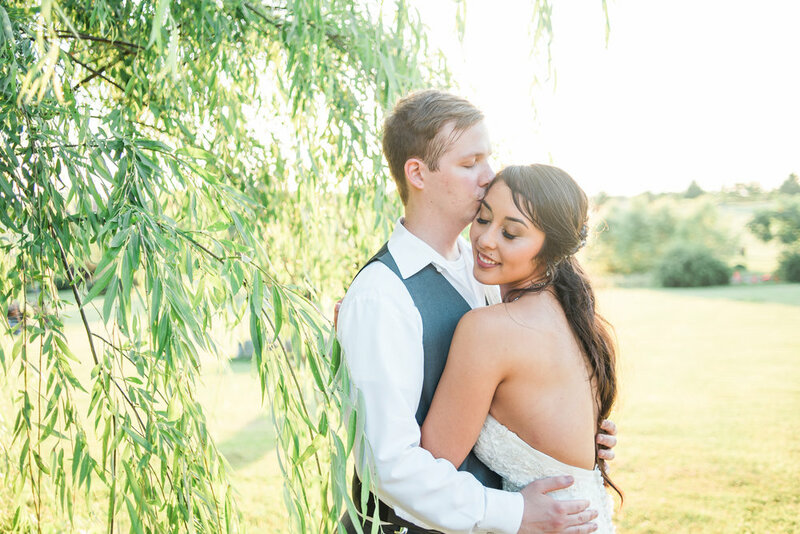 + How do I book with Chelsea Blanch Photography? All wedding collections require a 30% retainer fee and a signed contract. Once those are complete, you’re officially booked! + How long does it take to get my wedding photos back? It takes an average of 4-6 weeks to receive your photo gallery. During the busy season (May-October) it may take up to 8 weeks. + Do you deliver every image you shoot? No, I do not deliver every image I shoot. You receive the best of the best. I curate your gallery to showcase your wedding day in the most elegant and beautiful way. + Do you edit every image you deliver? Absolutely! Every image you receive is fully edited. I do not deliver unedited or RAW images. ready to take the next step in your journey to forever?